Both the SIGNET monoclonal and polyclonal anti-Factor VIII antibodies give positive staining in the cytoplasm of normal vascular endothelial cell of arteries, veins, capillaries, and endocardial cells. 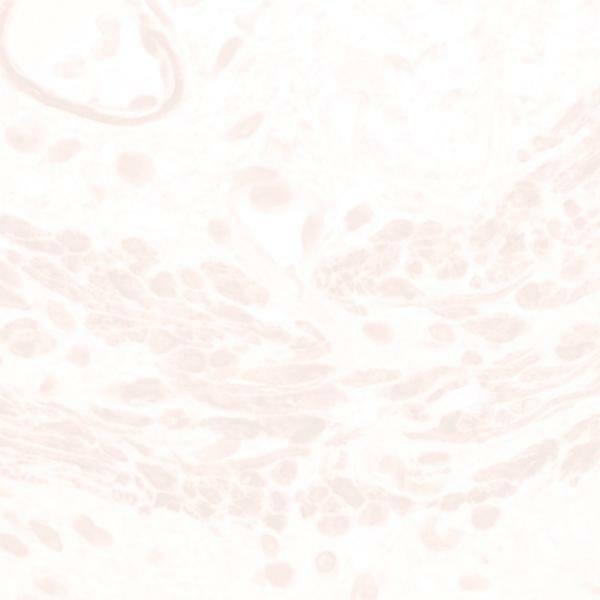 This SIGNET anti-Factor VIII polyclonal antibody gives positive staining in the cytoplasm of normal vascular endothelial cells of arteries, veins, capillaries, and endocardial cells. Factor VIII related antigen is also present in megakaryocytes and platelets. This antibody will react with Factor Vlll from cat, chicken, goat, mouse, pig, sheep, and deer specimens.